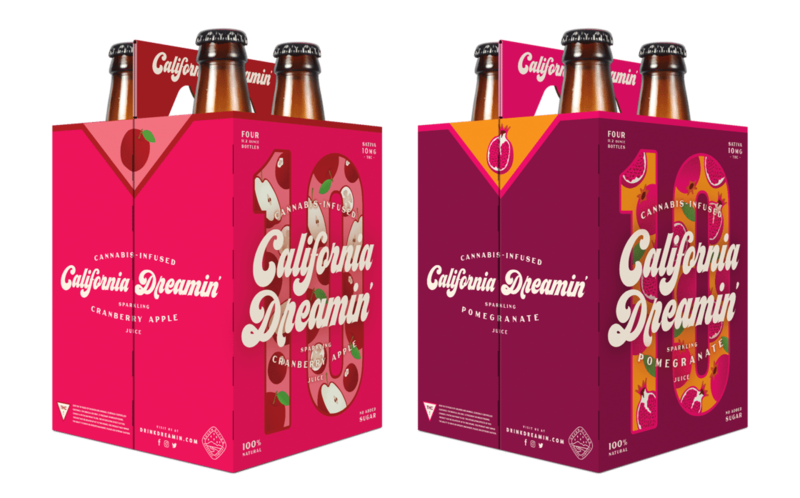 California Dreamin’ is the flagship product of Seven Cities Bev. 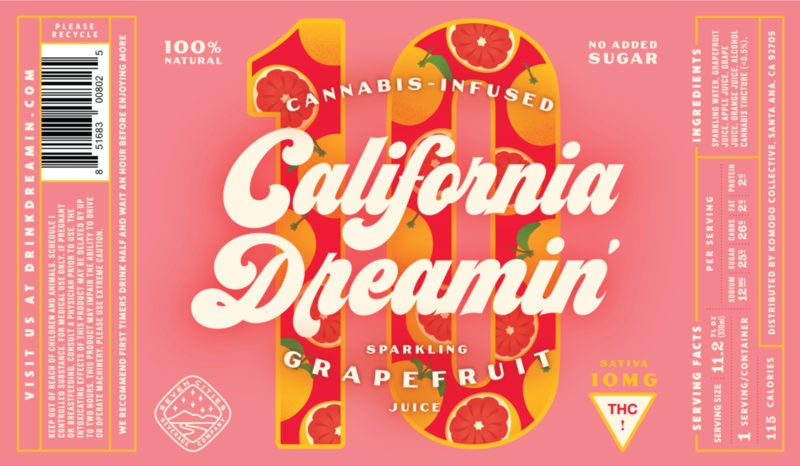 Co, which offers a variety of cannabis-infused sparkling fruit juices across the Golden State. 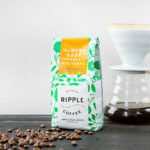 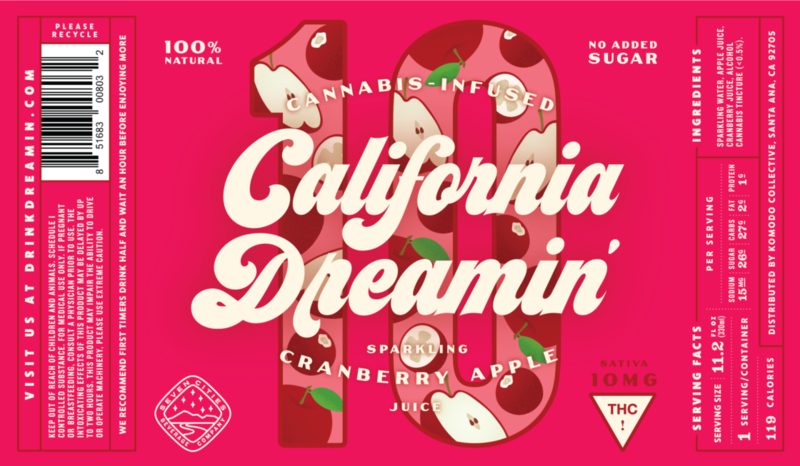 Their mission is to remove the stigma surrounding weed, and hope that one day cannabis can be treated like alcohol — to be used responsibly and with friends. 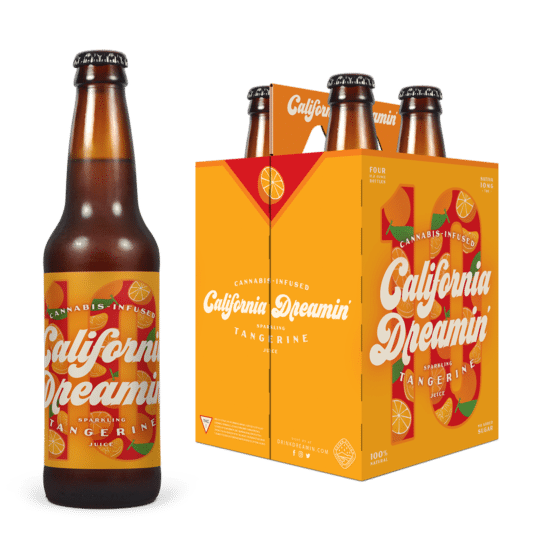 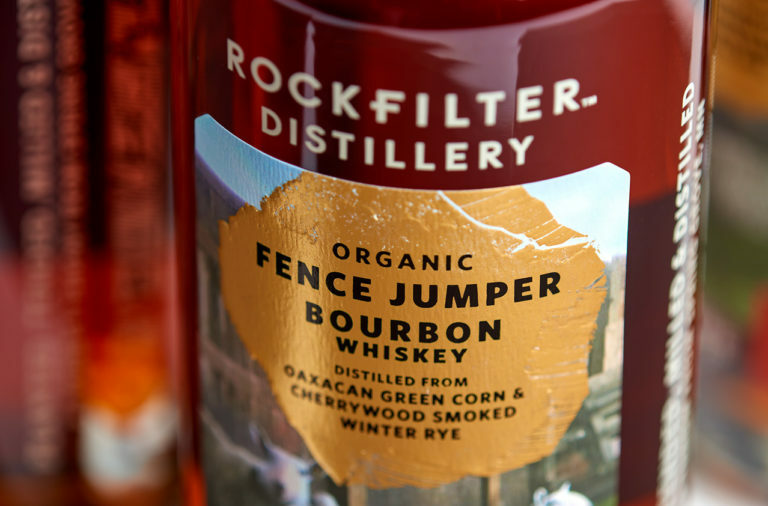 California Dreamin’ represents that ideal in a bottle. 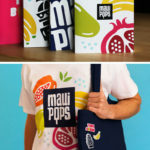 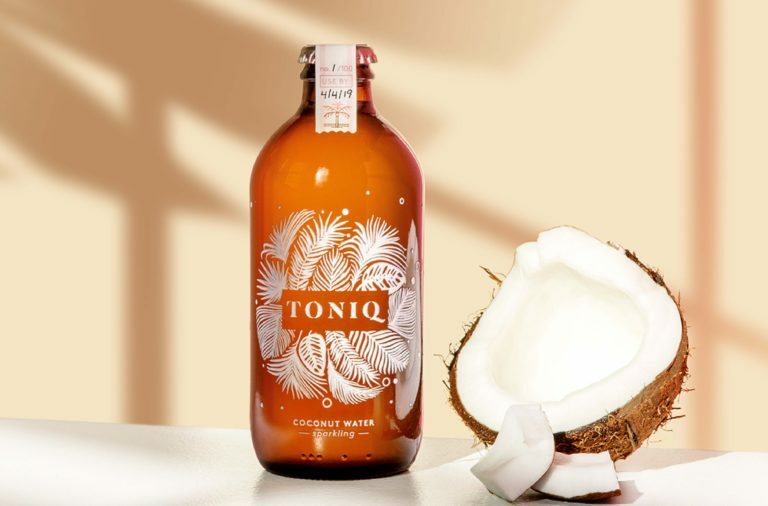 CODO Design approached this sparkling beverage product like they do craft beer, a drink to be enjoyed for the fun of it rather than its health benefits, and it comes across in the playful, bright packaging and visuals. 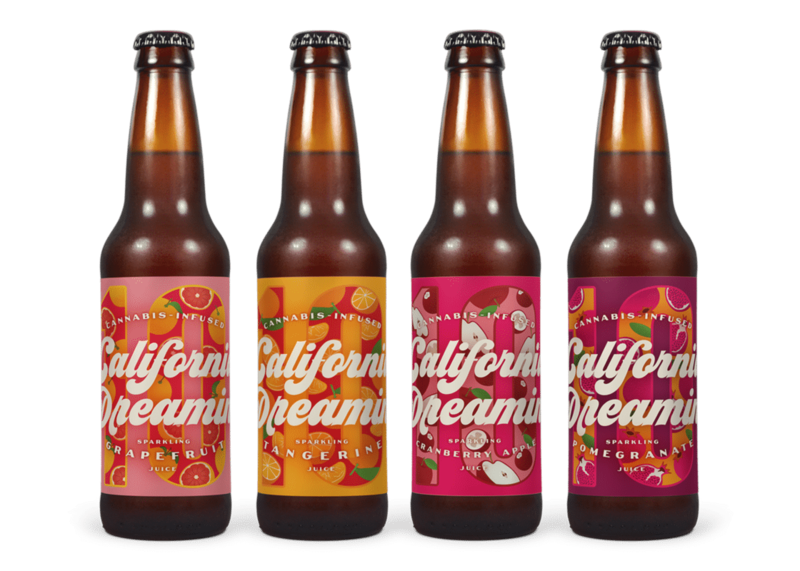 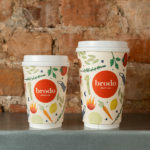 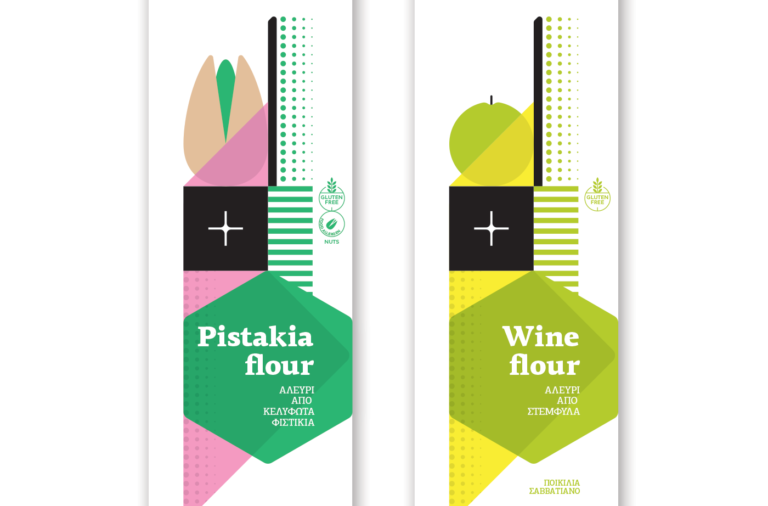 California Dreamin’ Branding & Package Design by CODO Design.